A family night out filled with song, food, and entertainment! 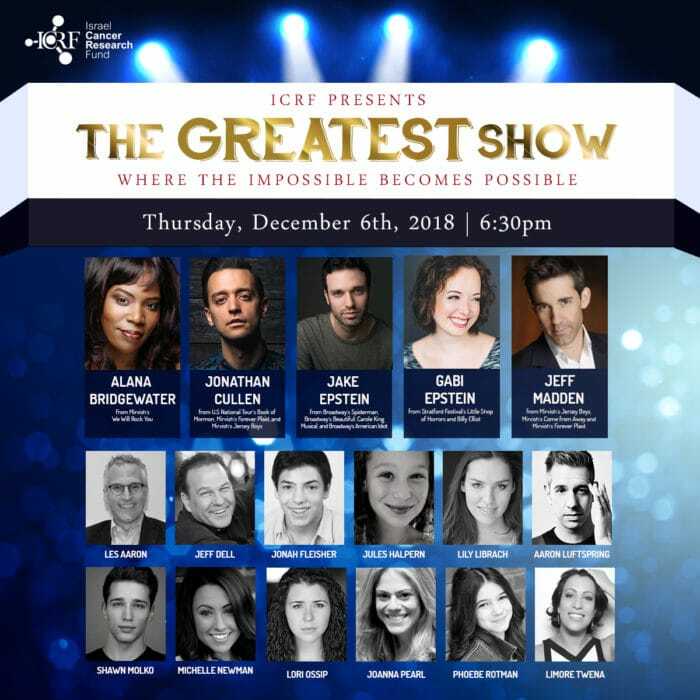 ICRF Presents is an annual event hosted by ICRF Toronto that brings together live entertainment and a shared mission to eradicate cancer in our lifetime. ICRF Presents is an evening of musical entertainment featuring the collaboration of beautiful voices and incredible talent. You don’t want to miss it!